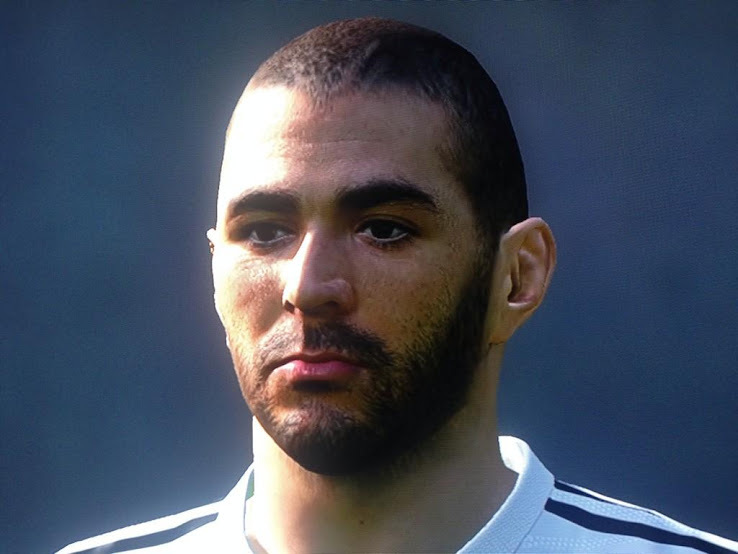 Konami just released four pictures showing some of the improved PES 2015 faces. 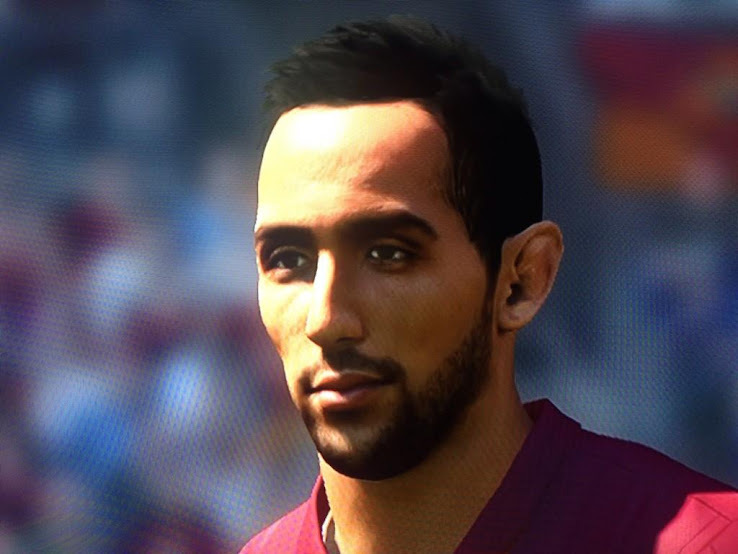 The screenshots show new updated faces for Benatia, Benzema, Dzeko and Macherano, while we can also see the enhanced lighting system. 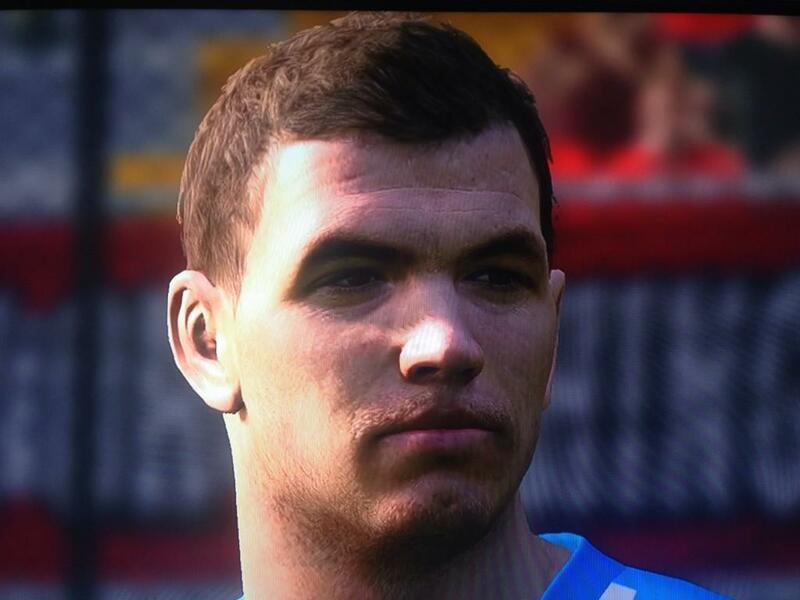 Update 17/08 12:10 CET Adam Bhatti just announced the faces screens were actually taken on the PES 2015 PS3 version. 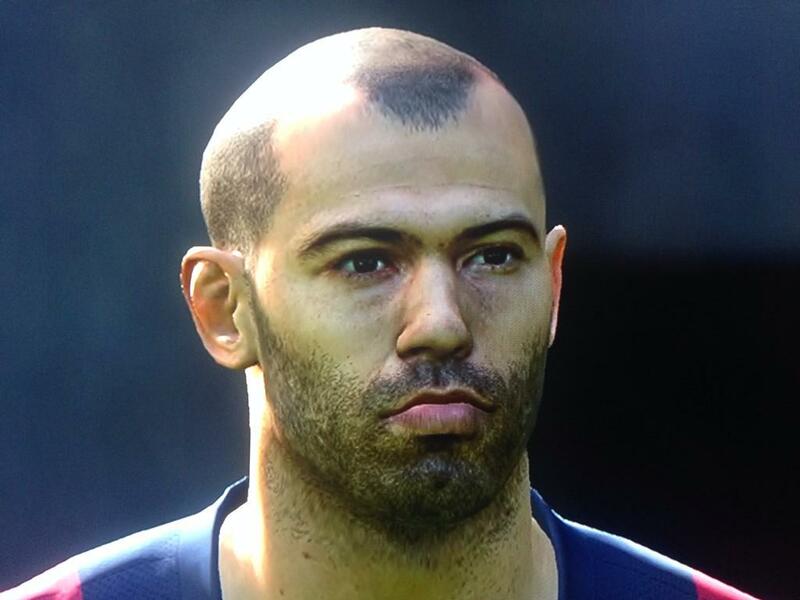 These are the new PES 2015 faces screens released by Konami's Adam Bhatti.